Home Australia Australia’s Best Sparkling Wines for 2018 Revealed! Australia’s Best Sparkling Wines for 2018 Revealed! Multi-award winning wine writer, television presenter and international speaker Tyson Stelzer has released his highly anticipated Australian Sparkling Report for 2018. 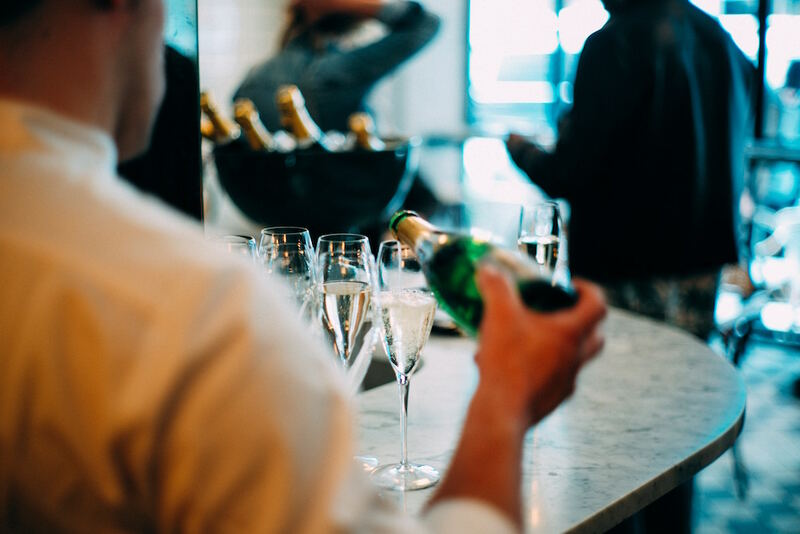 Of the hundreds of Australian sparkling wines on the market, Stelzer has narrowed the category down to just 120 standouts before picking his top drop at each price point. Here is the compact list of Stelzer’s cracker sparklings for 2018 to stock behind your bar. As demand for first-rate fizz continues to grow, we predict these drops to be sure-fire hits with your customers. This wine derives from Victoria’s cool climate alpine country and is a blend of only two family-run vineyards. The style brings out the fruity flavours of cool climate chardonnay and pinot noir, giving notes of red apple and pear. This is balanced with a slight lemon tang and a tight acidity. Stelzer labels this wine as great value and gives it an impressive 90 points. 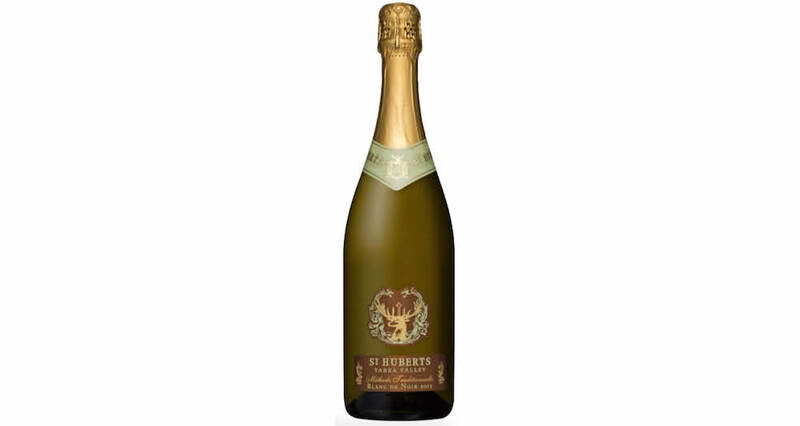 When a critic like Stelzer says of a sparkling wine that it is the best under $20 he has ever tasted, it’s worth taking note. This surprisingly sophisticated sparkling rosé has delicate notes of red cherries and strawberries that give way to complex pink pepper and beetroot. A subtle pale salmon colour in the glass, this rosé is incredibly creamy on the palate and has a remarkable length, afforded by the year of lees age. Stelzer gives it a remarkable 93 points. 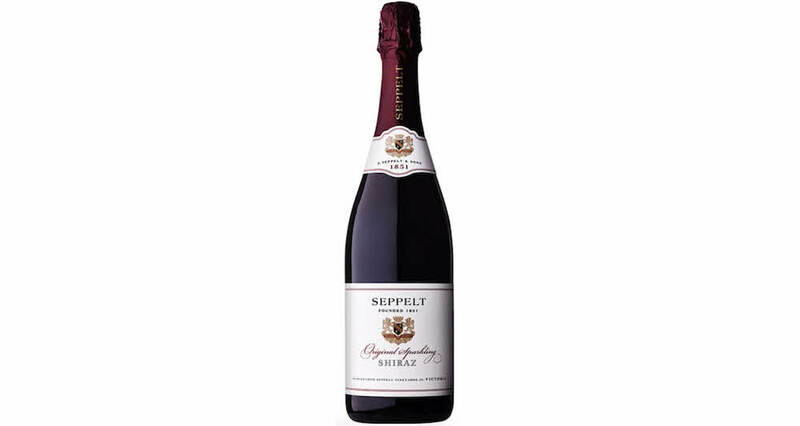 As the name itself suggests, this sparkling shiraz by Seppelt is the definite go-to affordable drop in this category. The Victorian shiraz staple notes of black pepper, Satsuma plum and black cherry dominate the palate. This wine also has flavours of dark chocolate oak, infused into the blend through oaking. Finely structured tannins dissolve into a long, creamy and bright finish. A true sparkling classic, Stelzer gives this wine 94 points. 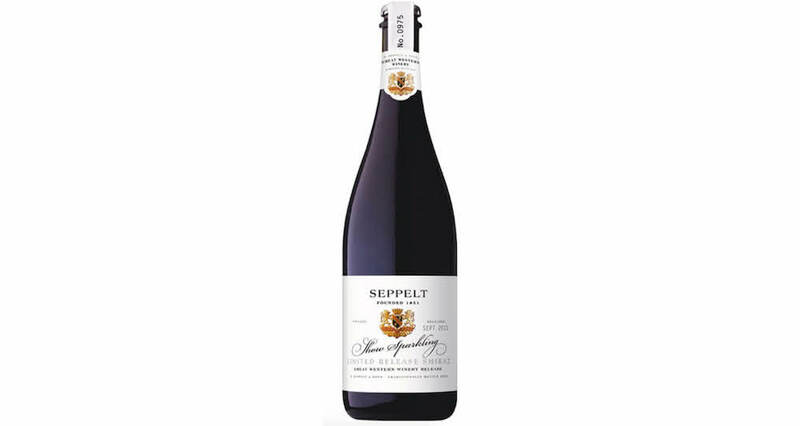 The 2011 cool climate season in the Upper Yarra has given this wine notes of crunchy red apple, red cherry, lemon and strawberry, while the four years on lees has brought out spice and biscuity ginger nut flavours, along with a fine bead and creamy texture. 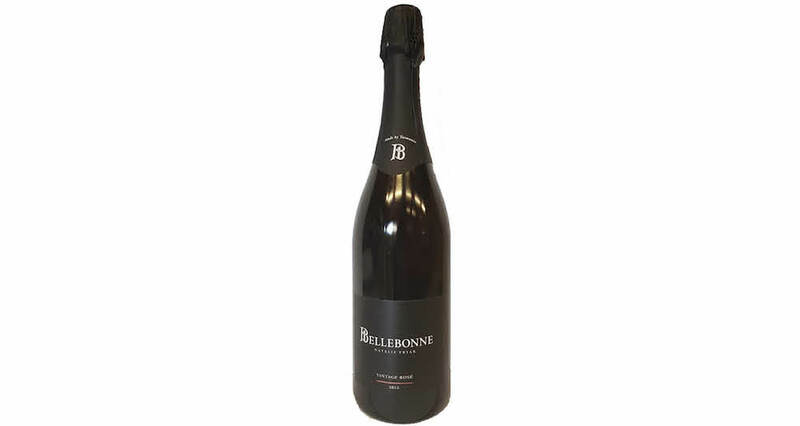 This blanc de noirs is a great example of the style, with a finish that shows off the body and depth of pinot noir. Stelzer affords it 94 points. 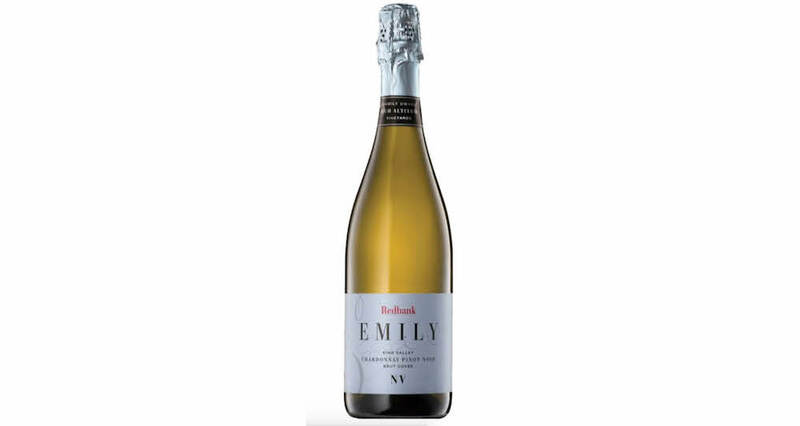 It’s easy to see why this wine has been the most successful sparkling on the Australian show circuit in the past year. Aromas of struck flint precede a palate with bright acidity and a fully and creamy texture, afforded by an elongated lees age. 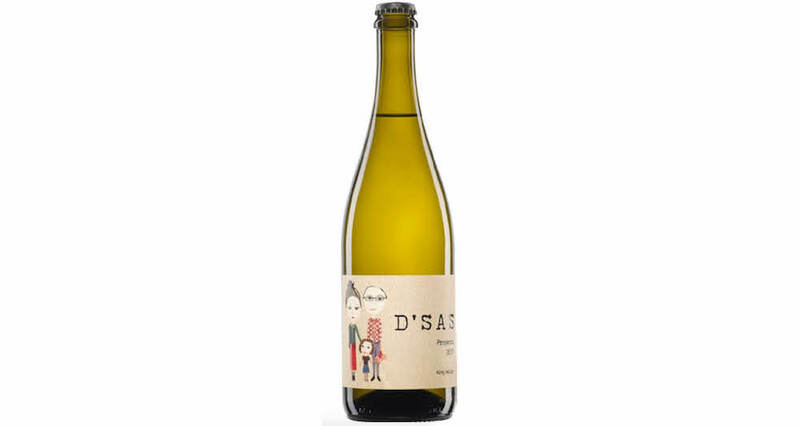 Made from more than three-quarters Tasmanian chardonnay, this wine has upfront notes of crisp lemon and apple fruit, followed by layers of brioche, almond and nougat. The finish is incredibly long and focused. 96 points. 2008 was an outstanding sparkling season in Tasmania, and this is brought out in this wine. 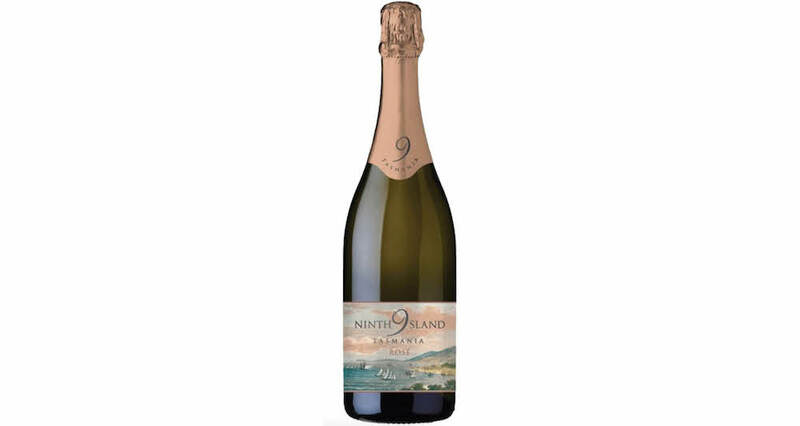 Bright chardonnay fruit and eight years of lees age creates a luminous straw coloured blanc de blancs full of crisp lemon, grapefruit and white peach flavours. Hints of struck flint, ginger, brioche and vanilla have developed over time. With a creamy texture and a lengthy finish, this wine is promising to cellar well. The second Arras on the list was also given 96 points. This is the first personal release by Australian rosé winemaker, Natalie Fryar. Fryar has a notable oeuvre behind her, having produced wines for Kreglinger, Piper’s Brook, Ninth Island and Jansz, Tasmania. The cool climate pinot noir shines in this wine, with deep notes of red cherry and wild strawberries. Subtle white fruitcake spice is heightened due to oak barrel fermentation. The acidity promises to evolve the wine over the coming years. With the first wine from this new label afforded 96 points, Fryar is one to keep your eye on. Although full of the characteristic shiraz flavours of Satsuma plum and black cherry, this wine is also marked by distinct secondary notes of sweet leather and game. 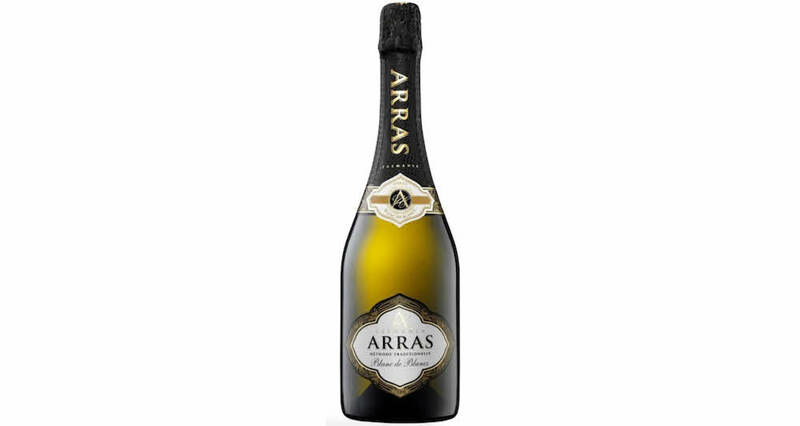 At 11 years of age, this sparkling has a superb structure, with powder-fine tannins and a chalk-fine mouthfeel that gives way to an exciting finish of cherry liqueur and dark chocolate. Awarded 97 points, this wine is a worthy recipient of Stelzer’s Australian Sparkling of the Year for 2017. Notes of kaffir lime, crunchy granny smith apple, exotic star fruit and white pepper reflects the character of the King Valley and the fruit expression of the grapes. A tangy acidity complements the fine, creamy structure. This concludes with a long and lively finish. 91 points. Next articleHave You Heard of the Legendary Flaggerdoot?